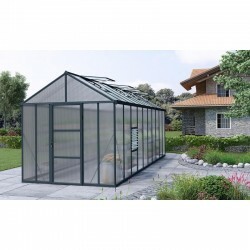 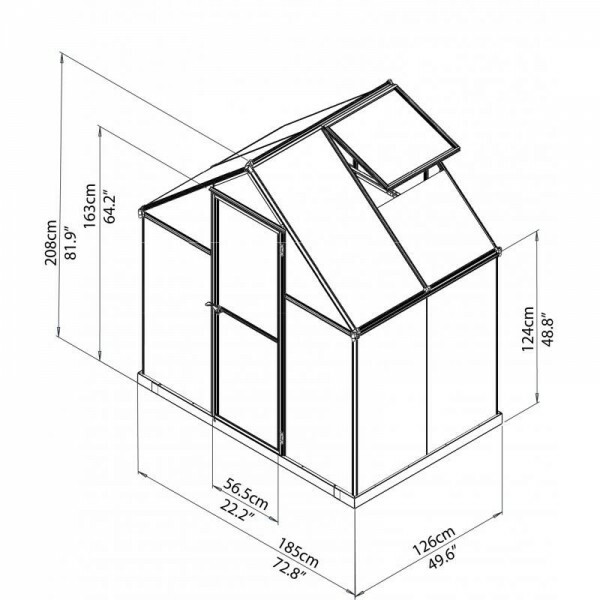 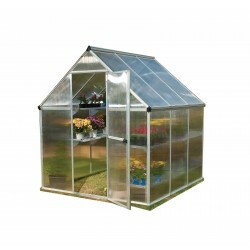 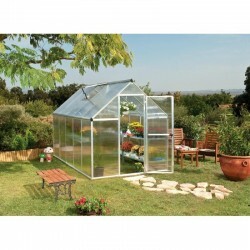 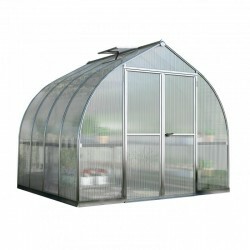 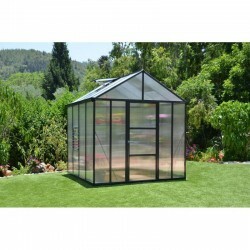 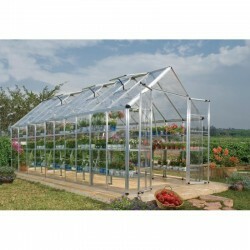 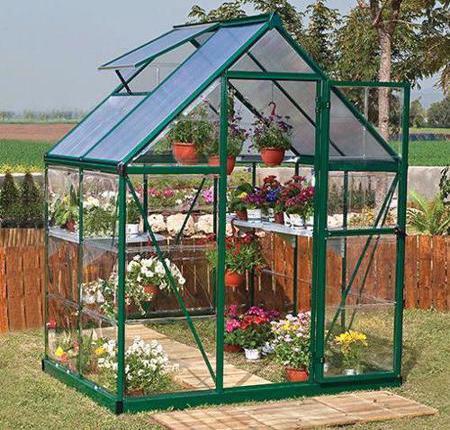 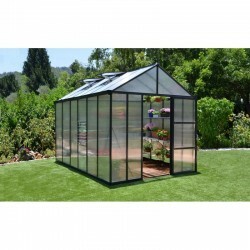 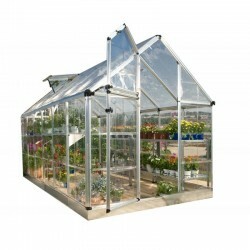 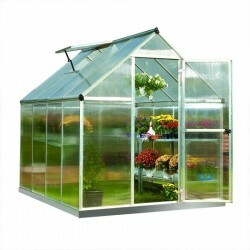 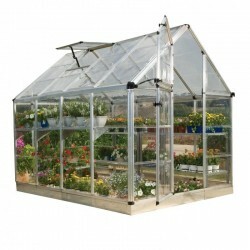 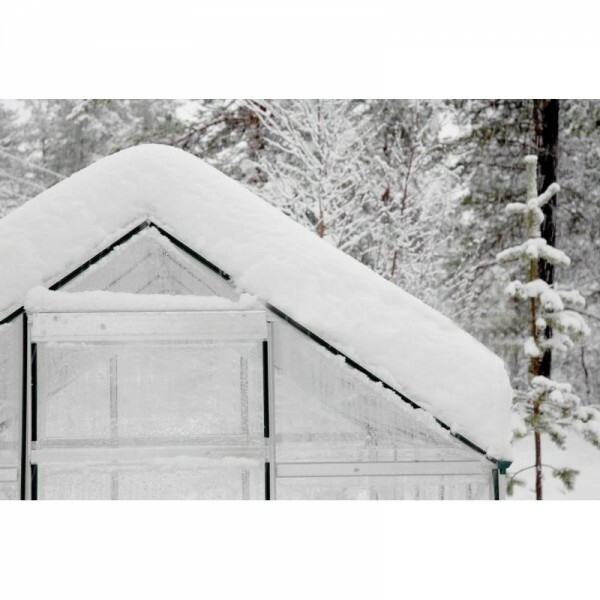 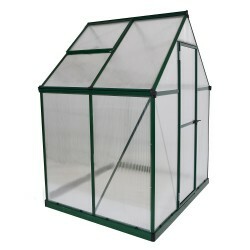 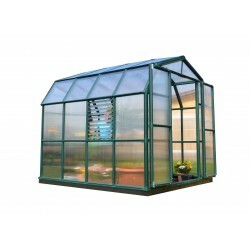 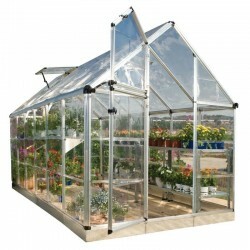 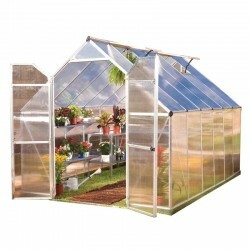 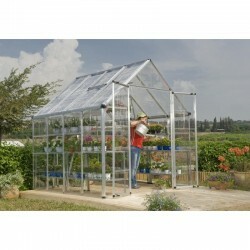 With this greenhouse, you can protect your plants and shield them from the rough weather and seasonal pests. 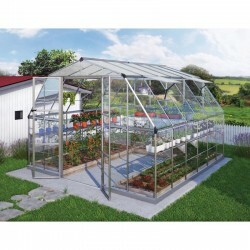 You can use the greenhouse too as a storage purpose for all of your gardening tools. 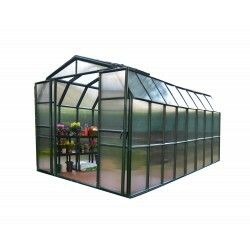 The Palram Nature Hybrid Series 6x4 Greenhouse is an ingenious balance of two advanced polycarbonate panels for the optimum environment. 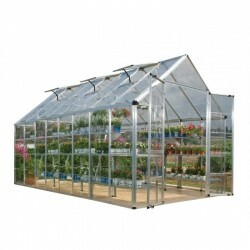 The crystal clear side panels offer over 90% transmission for growth, while the 4mm twinwall roof blocks up to 99.9% of harmful UV rays to prevent plant burn. 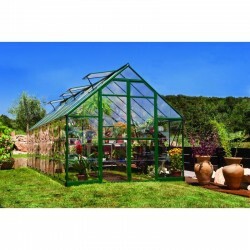 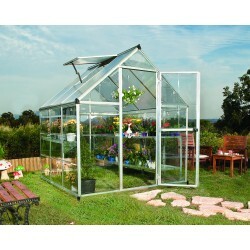 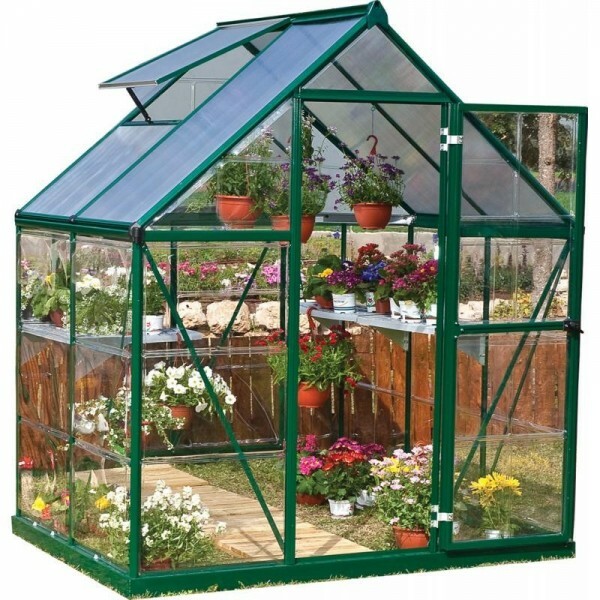 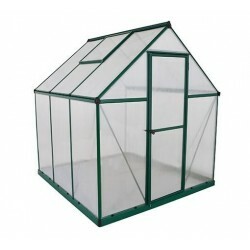 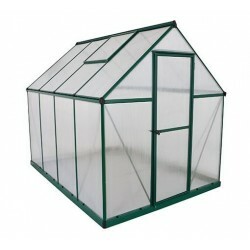 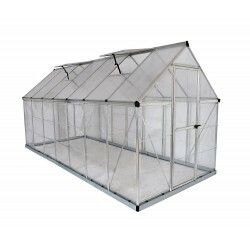 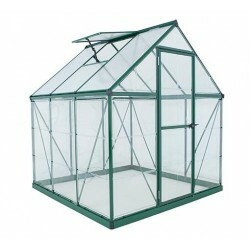 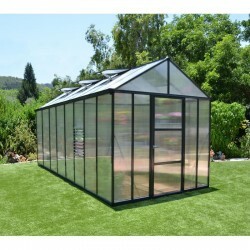 Add to that a ton of features, and the Nature Hybrid greenhouse is perfect for any growing enthusiast. 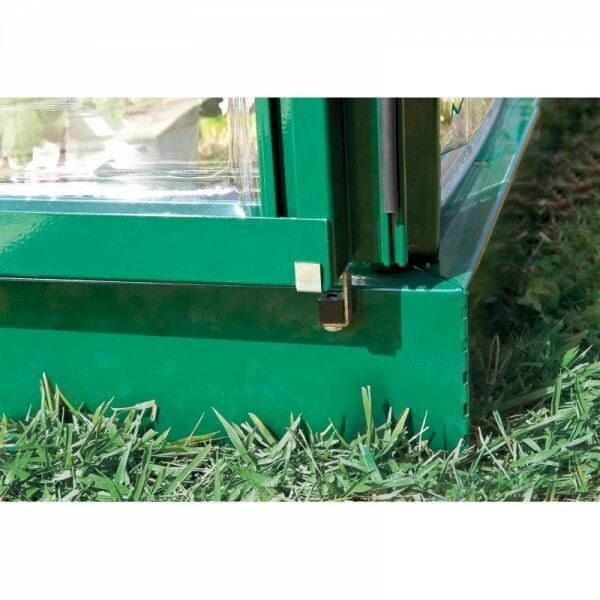 The integrated rain gutters and down spout disperse rain water to the ends, making it ideal for water conscious gardeners to collect. 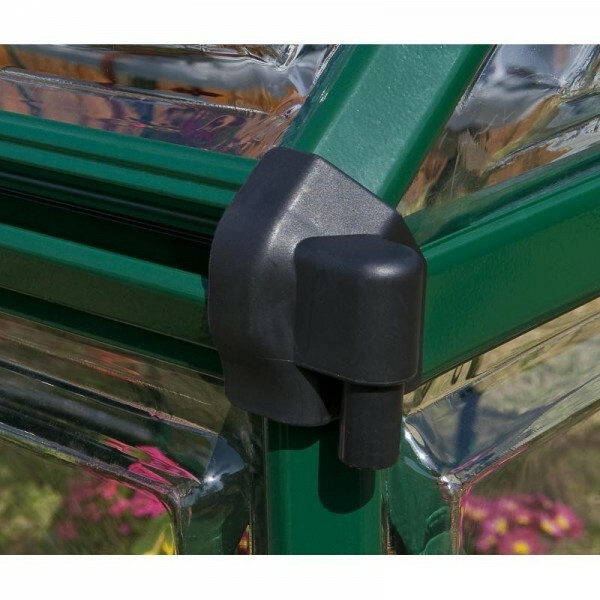 A roof vent and door with magnetic catch keep air flowing, helping you control the temperature and humidity in your greenhouse. 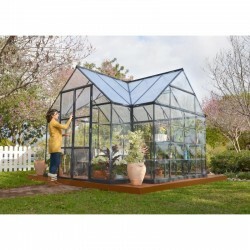 When it comes to set-up, this house is designed as a do-it-yourself project without the need for special tools, so you’ll be ready to start growing in no time. 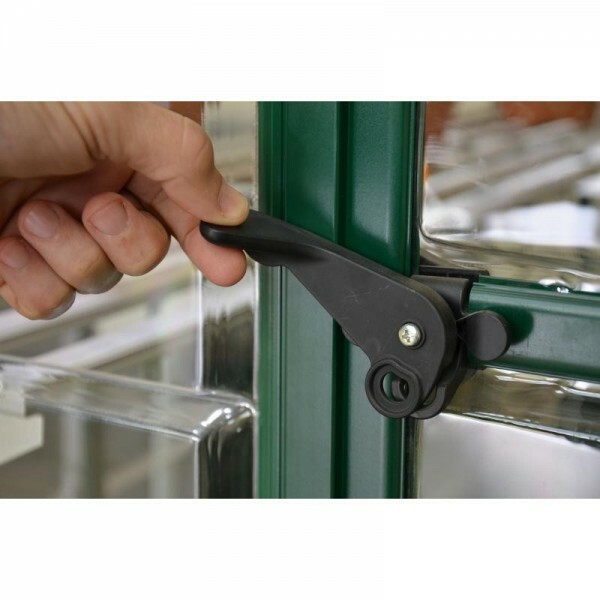 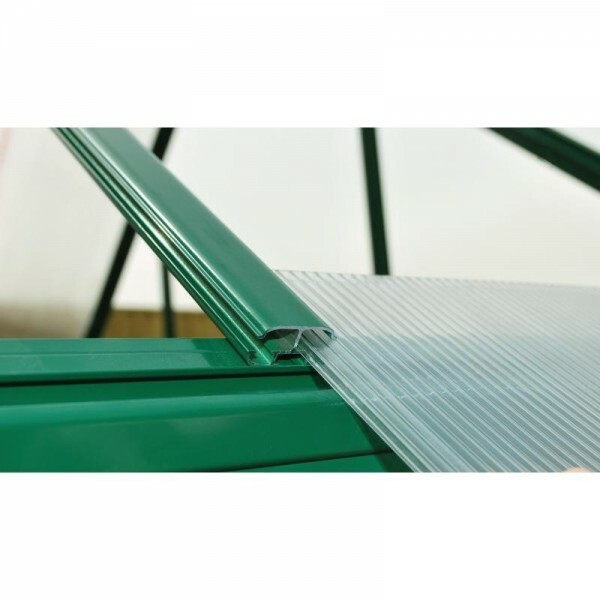 A smart panel slide and lock system connects the frame precisely and quickly into place and polycarbonate panels slide easily into profile channels. 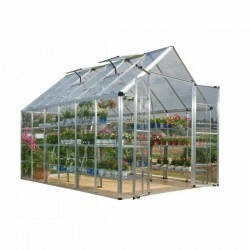 The aluminum frame is durable, maintenance free, and rust resistant allowing you to focus on growing instead of maintaining your greenhouse.